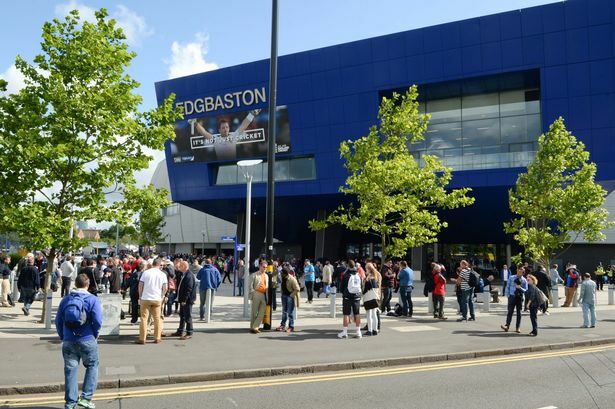 Edgbaston is increasing its capacity by an extra 840 seats for next year’s marquee programme of major match cricket, which includes the ICC Cricket World Cup, Vitality Blast Finals Day and the first Test of England’s Ashes series against Australia. With ticket sales for next summer’s Ashes Test increased by 35 per cent in the pre-sale window, in comparison to Edgbaston’s last Test meeting between England and Australia in 2015, the venue is installing a temporary stand for use across all days. Gareth Roberts, commercial director at Edgbaston, said: “There’s never been a bigger programme of cricket in Birmingham than what’s coming in 2019. Edgbaston is introducing a public ballot for the first time for its Ashes Test, which opens tomorrow and is live until midday on Friday October 12. Roberts added: “We’ve spent time this summer examining ticketing operations for other major sporting events to ensure we provide the fairest possible process, while also recognising loyalty and giving priority to our Warwickshire CCC members. “Having sold out our first allocation of Ashes tickets via a priority window for our members and regular visitors, a second allocation of tickets for the first four days will be available in the ballot, with tickets subsequently being randomly assigned to ballot entrants once the three-week period has ended. Fans can enter the ballot at www.edgbaston.com .